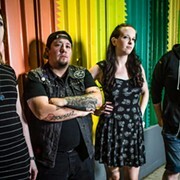 The local punk band One Days Notice first formed in 2010 when guitarist David Vallo, who had played in several other local hard-rock acts, posted ads on Craigslist and recruited the other members. The group initially issued the seven-song EP That's What She Said and then followed it up with the mini-EP A Dime a Dozen, a collection of old tunes. The group wasn't certain it would carry on after its previous album, 2013's When Dinosaurs Get Drunk. 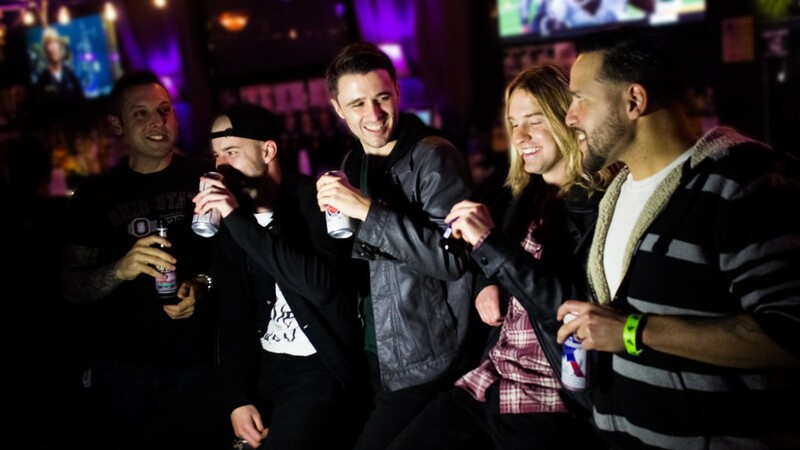 But the guys kept jamming and then started recording with locals such as Joel Grant and Lance Waste and their respective studios, Great White Bear and WSTLND. Now, the band has announced it will play a farewell show on June 17 at the Foundry. “It all started at The Foundry in 2009 (then known as The Hi-Fi) and on June 17th, 2016, One Days Notice will call it quits where it all began. 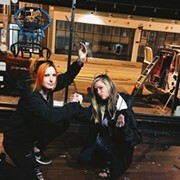 After 7 years of selling out venues in Cleveland, being featured on Warped Tour, national magazine and radio coverage, selling albums in multiple countries, getting drunk in more cites than we can possibly remember and even opening for our heroes in The Offspring; we’ve decided to hang up the leather jackets and studded belts. Each of us truly appreciate every single person that has supported us in any way. There’s no definitive reason as to why we are calling it quits, but just know there is no bad blood and we are all still best friends. We just felt the time was right to end this on our own terms. So come out and party with us one last time on June 17th at The Foundry and let’s make it another night we won’t remember.” -Chris, Jesea, David, Justin, and Ben. The group recently released a new music video for the single "Hey Anna," an ode to actress Anna Kendrick.